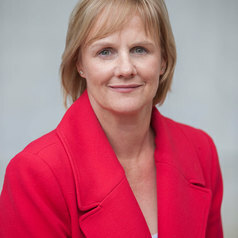 Dr Tracey Arklay is a senior lecturer and program director for the Graduate Certificate in Policy Analysis in the School of Government and International Relations, Griffith University. She is on the 'Australian Journal of Public Administration's editorial board and was the Managing Editor of the 'Australian Journal of International Affairs' (2007-2013). She is co-author of 'The Ayes Have it – the History of the Queensland Parliament 1957-89' (ANU e-press, 2010) and the author of a political biography on Sir Arthur Fadden (Australian Scholarly Publishing). She is currently on the Inspector-General Emergency Management advisory panel (Qld). She writes on state and federal politics, political biography, policy capacity and disaster management in Australia.